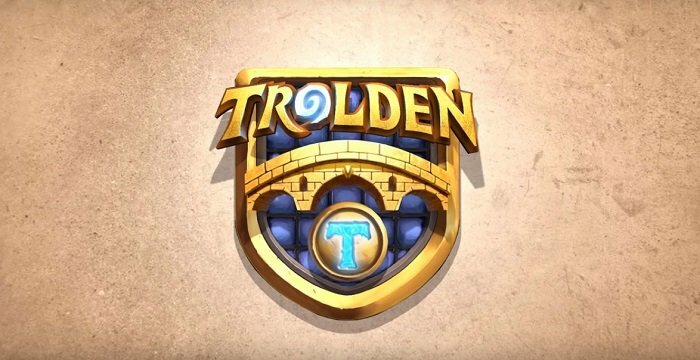 The 182nd episode of Trolden's Funny and Lucky Moments series has been released. I'm a big fan of this video, as there is not a single play involving Yogg-Saron, Hope's End being cast. The video goes back to the core of the series, crazy and unlikely outcomes involving varied Hearthstone random effects. Some of the clips are not necessarily hilarious, but the unlikelihood of them occurring still makes them worthy of inclusion. Regular readers of my introductions to the video will know that I feel Yogg clips need to be truly spectacular at this point to be noteworthy. With the moments produced with cards like Undercity Huckster, Swashburglar, and Burgle, I suspect we'll have several similar clips in the future.